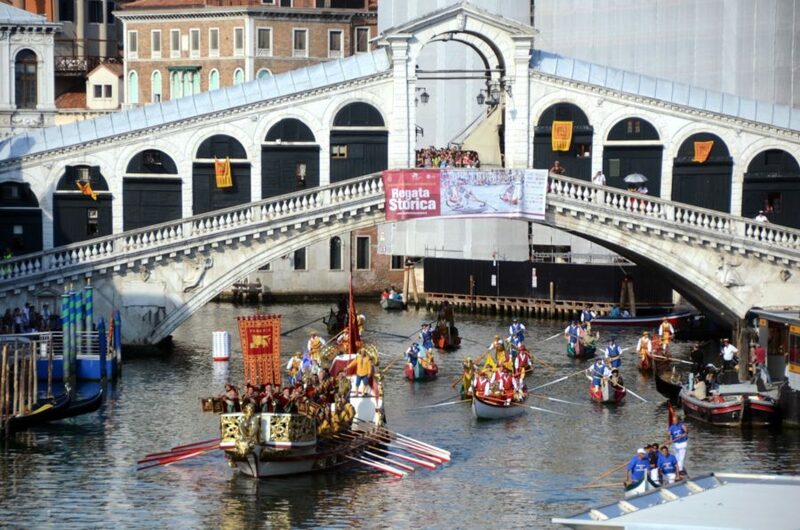 The Regata storica is a major sporting event and a historical Venetian reconstruction. 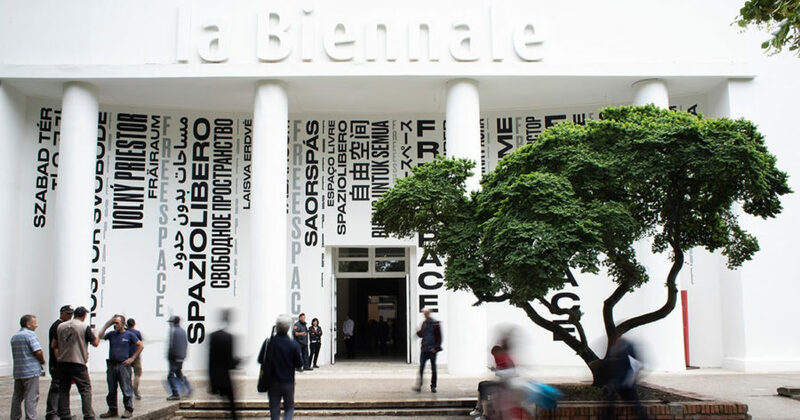 It is held the first Sunday of September in the famous Grand Canal of Venice. It consists of two phases: The parade and the racing sport. 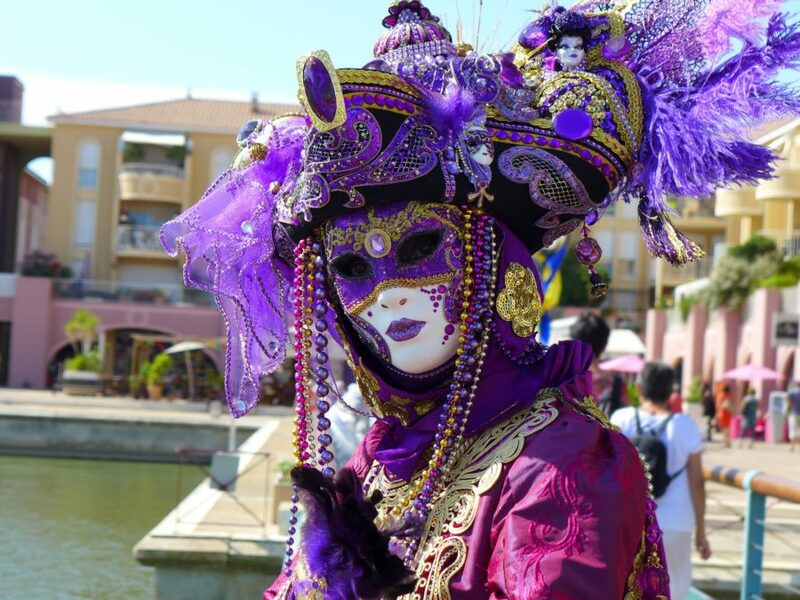 The parade consists of dozens of typical and magnificent Venetian boats, it commemorates the triumphal welcome given to Caterina Cornaro, Queen of Cyprus for his abdication in favor of Venice. The competitive racing following the procession represent the largest rowing event and most beloved by all Venetians who gather on the sides of the Grand Canal with their boats or follow their champions overlooking the majestic palaces. If you want to follow this traditional event you should go to the Rialto Bridge or the banks or even close to San Marco Square to follow the procession.